There's a new head coach in town. On Monday the Flyers officially announced Alain Vigneault as the 21st head coach in franchise history. 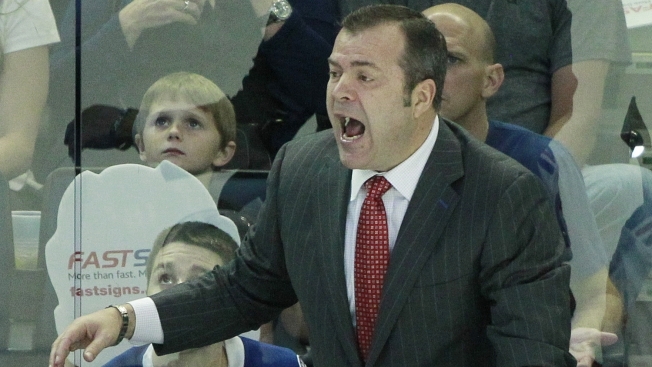 Vigneault has 1,216 games of NHL coaching experience, most recently with the New York Rangers from 2013-2018. While some fans weren't happy with the hire, many remained optimistic. Love it let's get ready for next season. The future is here!